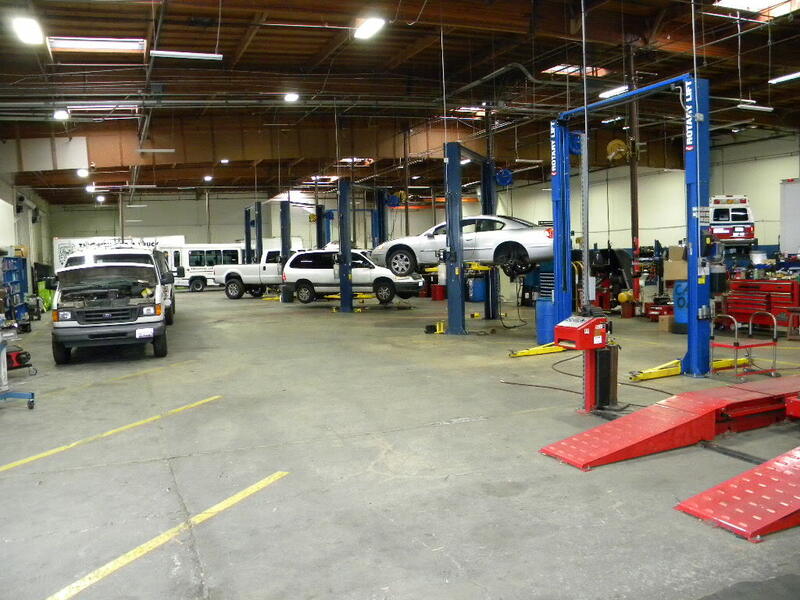 Go Back to the Homepage / Fleet Service Dept. 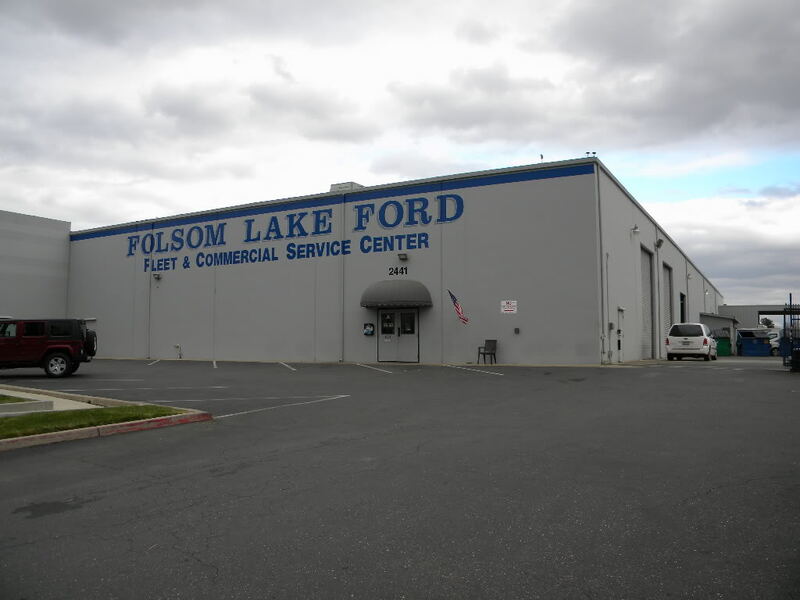 Folsom Lake Ford Fleet Service is a separate service department dedicated to fleet & commercial customers. 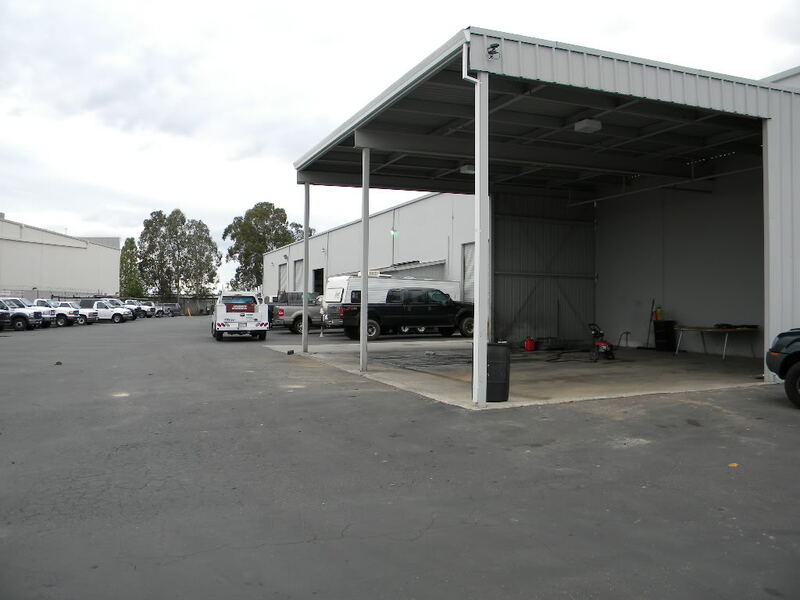 We are located just a few miles from the main dealership. 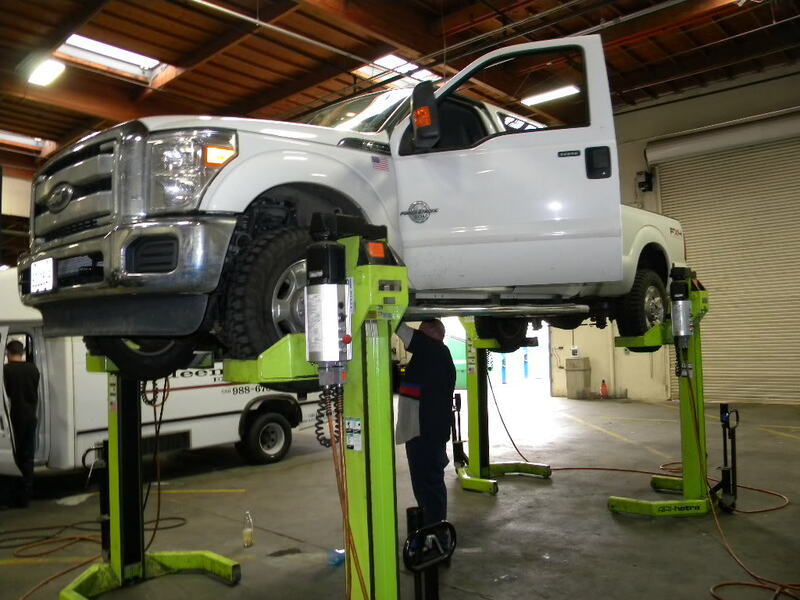 We understand that our clients use their trucks and vehicles for business and that time is of the essence to get regular maintenance or repairs done. 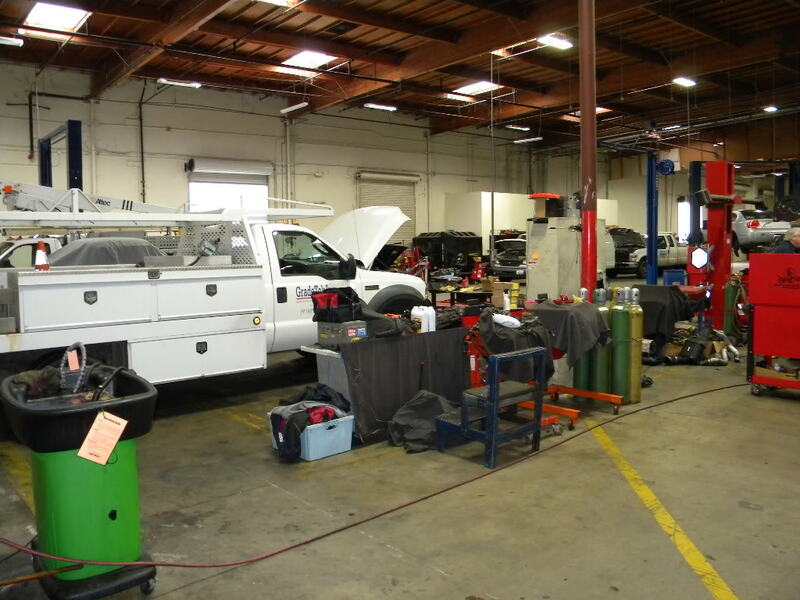 We get the job done in the least amount of time necessary. 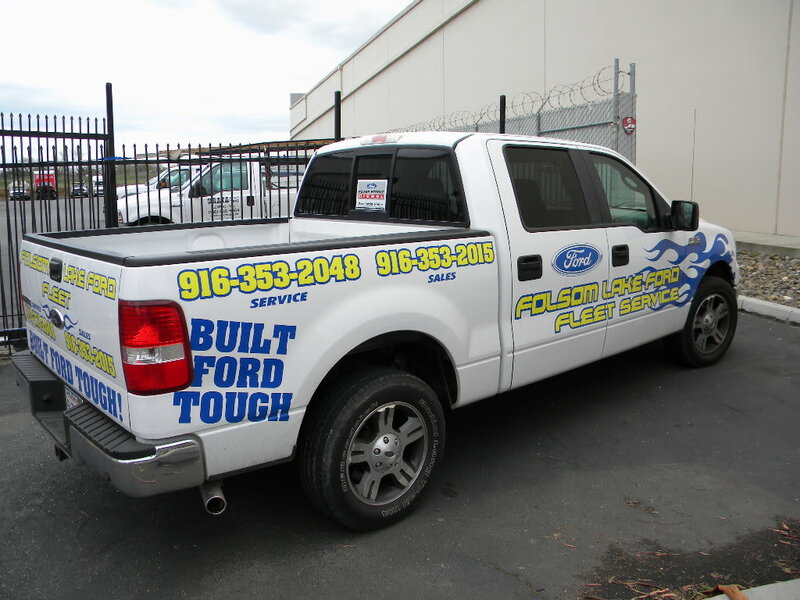 In addition, Folsom Lake Ford Fleet Service works on most makes of trucks. 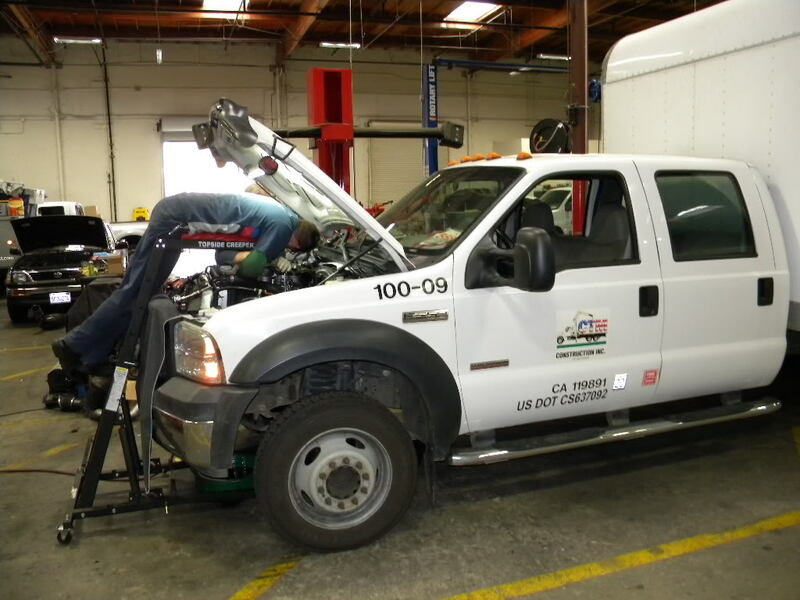 Our diesel mechanics are trained and certified for Ford, Cummins, CAT, International, and other diesel engines. 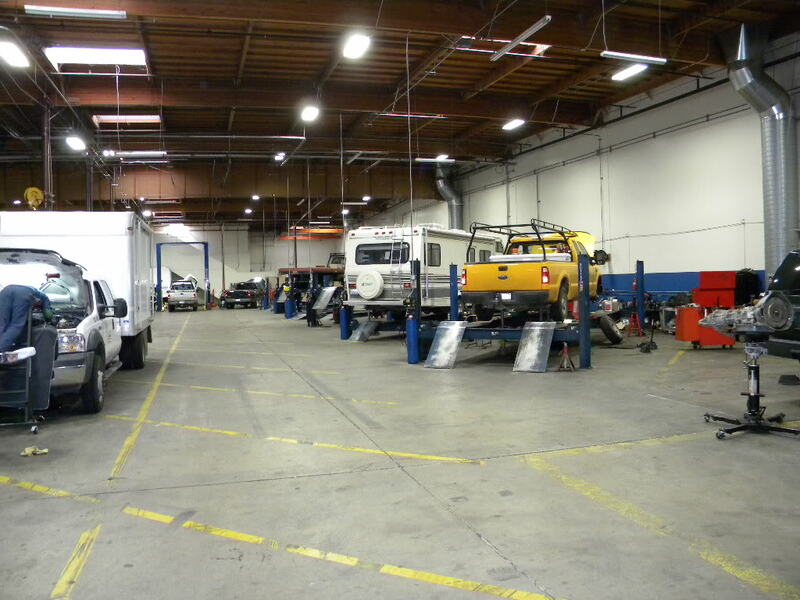 Our goal is to help you with your entire fleet and make us your one stop service center. 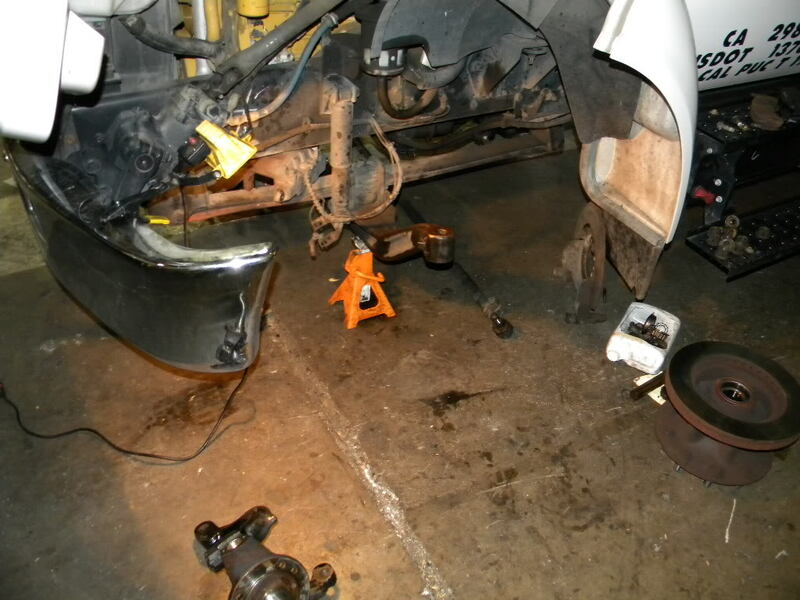 Give us a call and see what a difference we can make. 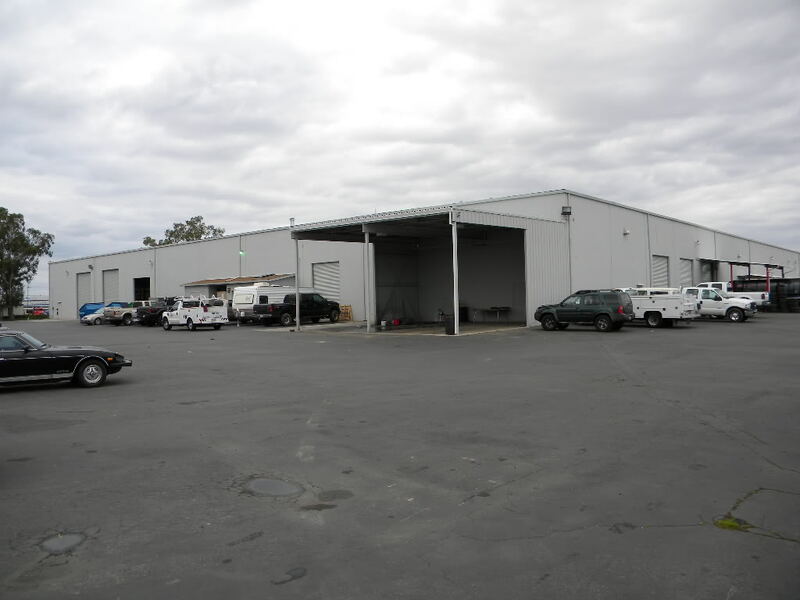 We would love to earn your business. 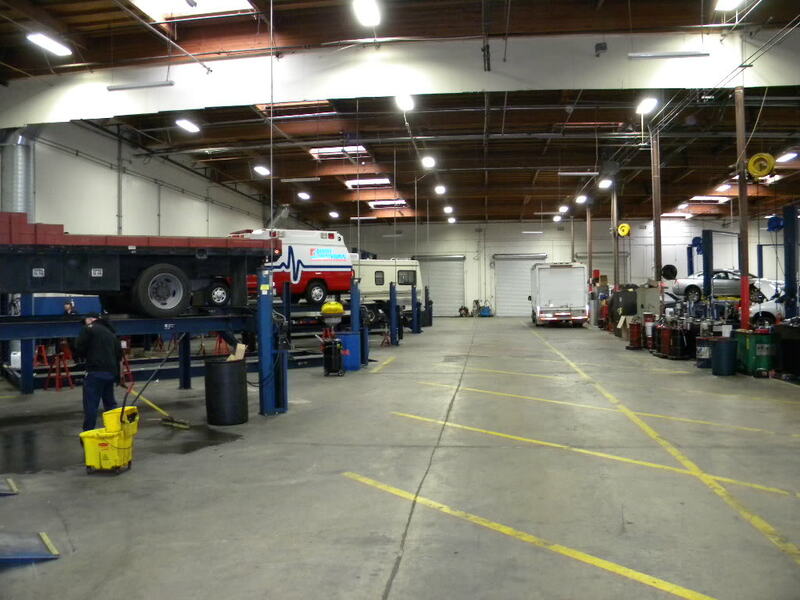 We also work on motor homes, light duty and medium duty trucks.